MAN --->It made a strong upside movement from the Bottom, on volume for the second day in a row!! Accumulation and Buying Pressure looks strong here!! I´ll consider a long position with a buy at $91.70 for initial target $97! 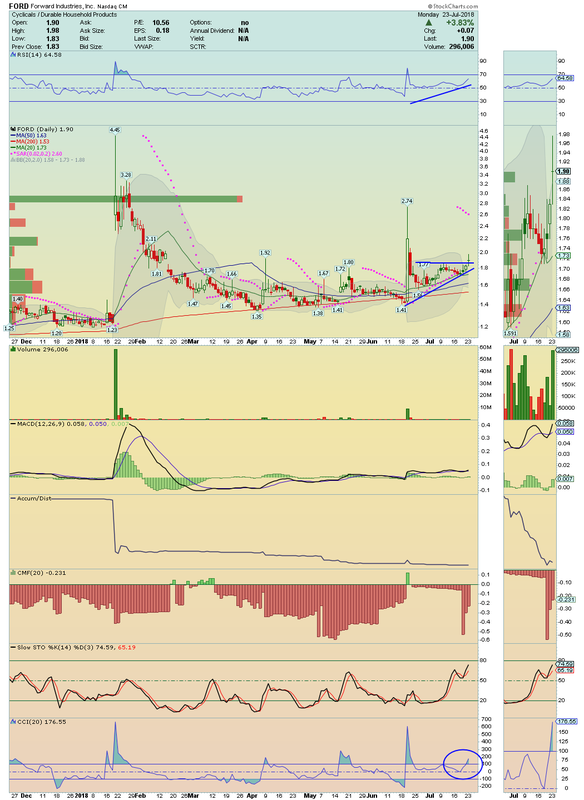 THC ---> It made a nice breakout on volume in last trade session! Price is now well positioned for new Highs! 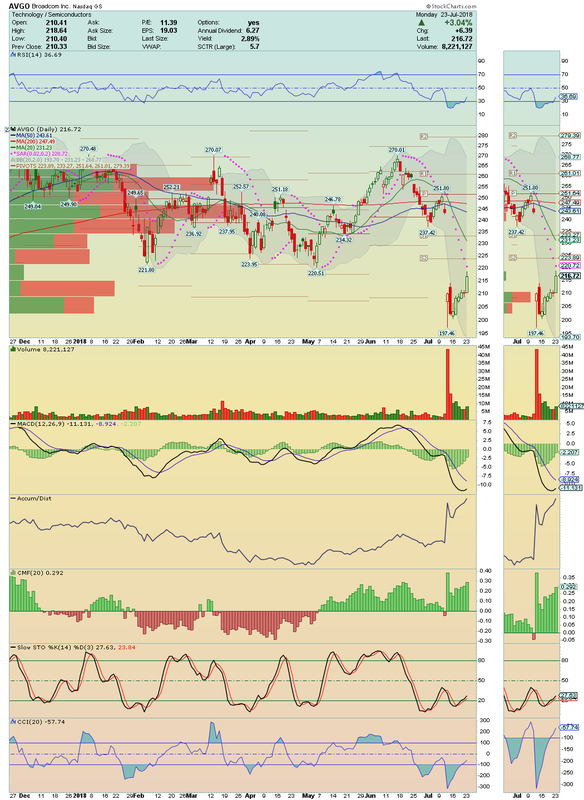 It has about 13% of short float and a break above $38.81 could lead us for a nice squeeze. 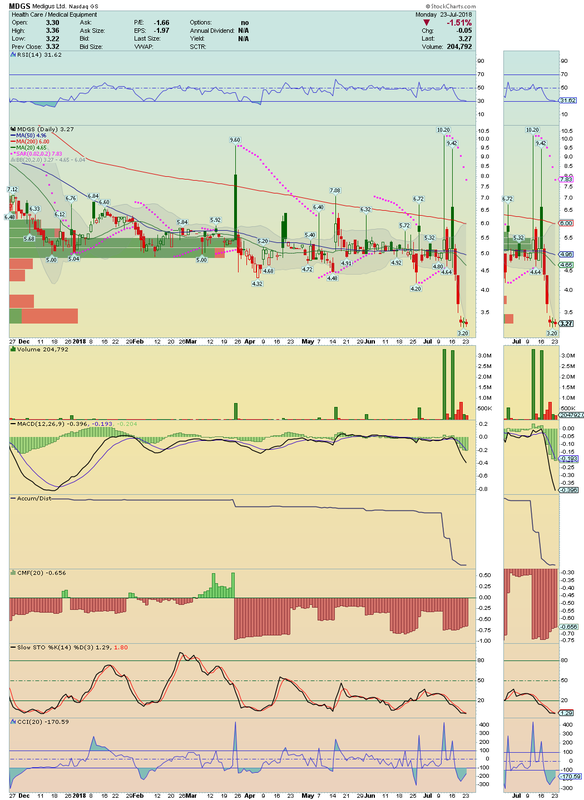 Technical indicators are showing a strong accumulation and a very healthy money flow!! North is the way!! 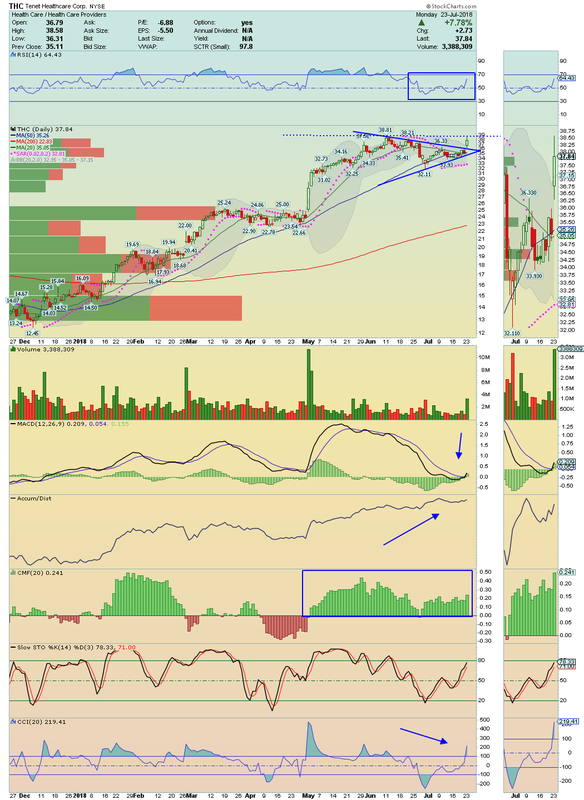 AWSM ---> This tiny float setup is in breakout mode with strong divergences on chart!! Could run easily till its 200 Moving Average!! Stay tuned! 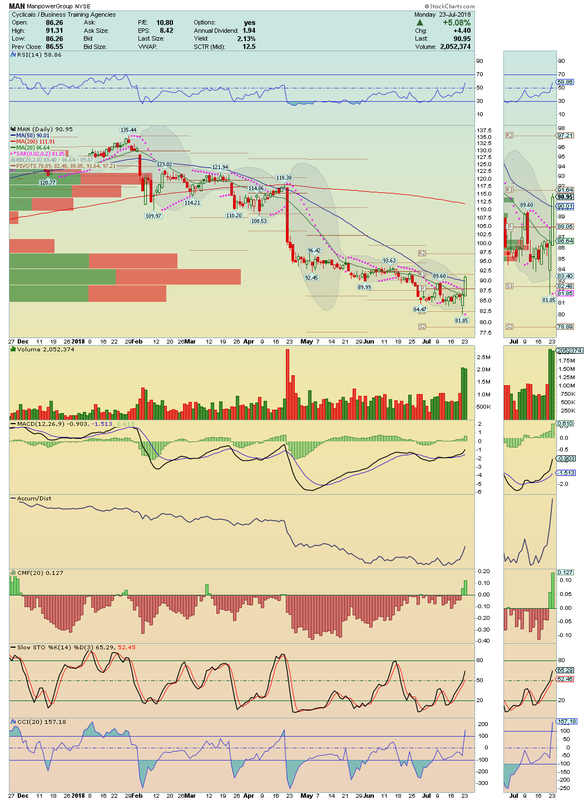 FORD ---> Nice Breakout on volume and Buying Pressure!! This is another Low Float stock ready to soar!! Strong Buy signal on its MACD!! Stay closely. 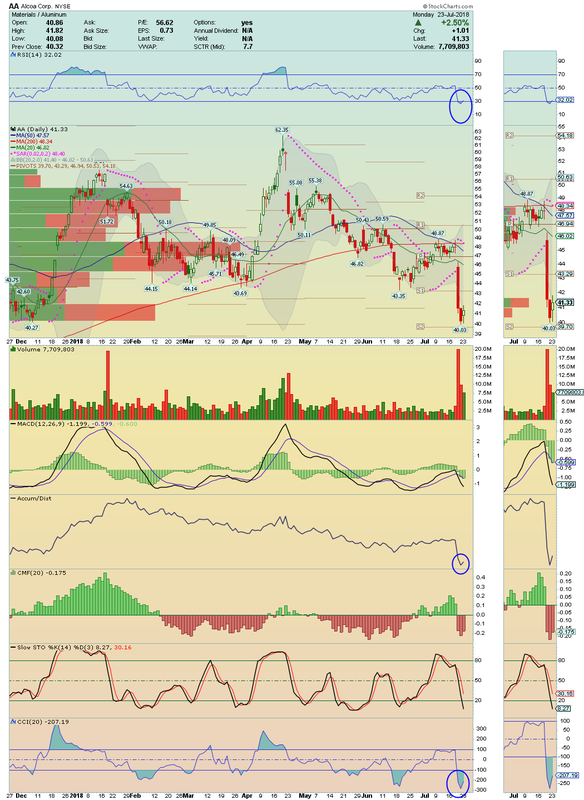 MYSZ ---> This bottom play deserve attention!! 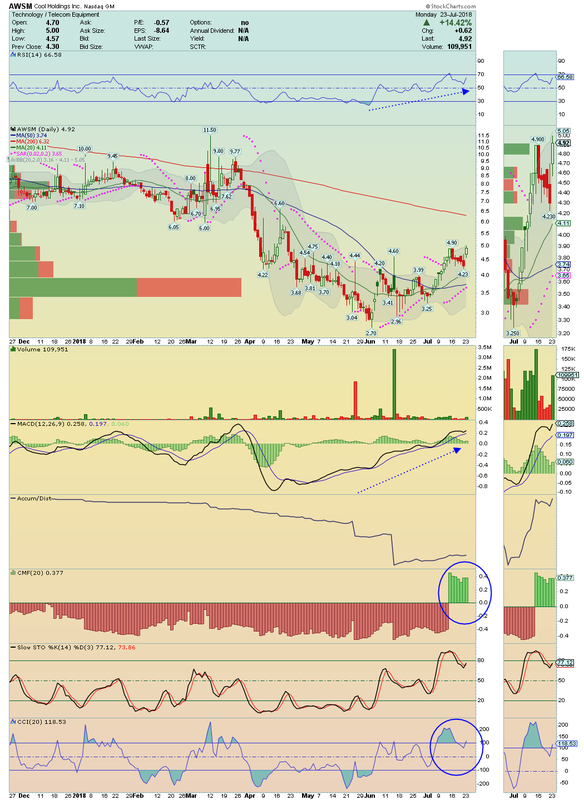 It is breaking up with strong volume and very interesting divergences on chart! Is gaining Momentum and i´m closely for the break above its 50 Moving Average! If you like it, i suggest a buy at $0.94 for $1.01 and $1.17. MDGS ---> Seems exhaust! It is in bottom formation and a bounce could happen any moment now!! I´ll try to catch an entry between $3.22 and $3.36 for a possible upside squeeze toward $4.00. Stop at $3.20! Nice buy opportunity here.